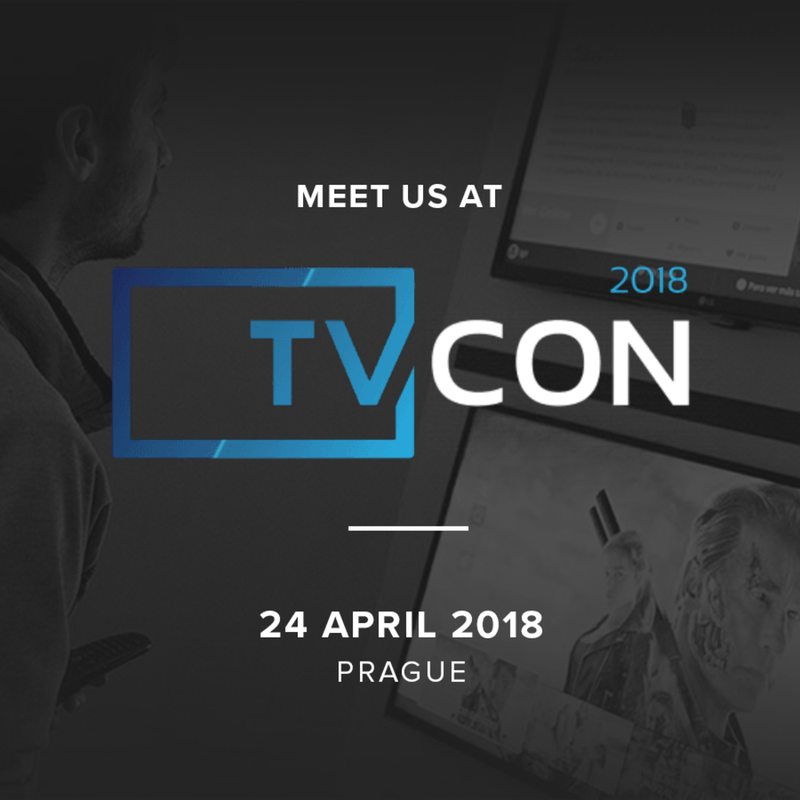 Our annual TV CON conference takes place in Prague for the 6th time already and we are excited that it has become the biggest OTT conference in CEE. TV CON is about the community connected via HbbTV and OTT world and enables the participants to meet and discuss news concerning technology, options and experience. Join us too this year in Prague! The key topics of the whole conference are primarily HbbTV, customer behavior and its measurement, new opportunities (not only) in the HbbTV advertising and OTT and with that connected future of the TV. Therefore we als invited various experts with different experience, so that you can make your own picture about the HbbTV and OTT world - not only in the Czech republic, but also in the world. More information about the conference and the program can be found here.